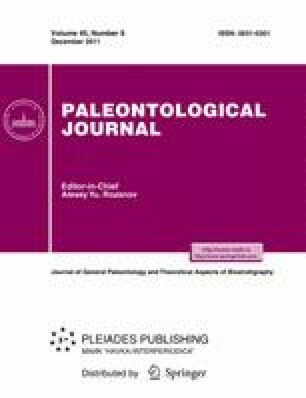 Cranial morphology of Permian and Triassic Therocephalia of Eastern Europe is revised. The Therocephalia are regarded as an order of the subclass Eutherapsida of the class Theromorpha. Phylogenetic relationships are reconsidered and a tentative taxonomic scheme of the order is proposed. Biomorph evolution of East European Therocephalia from the Middle Permian to the Middle Triassic are discussed.